This week I enjoyed what was easily one of my top 5 dishes of the year and surprisingly it happened on a trip to Greensborough. 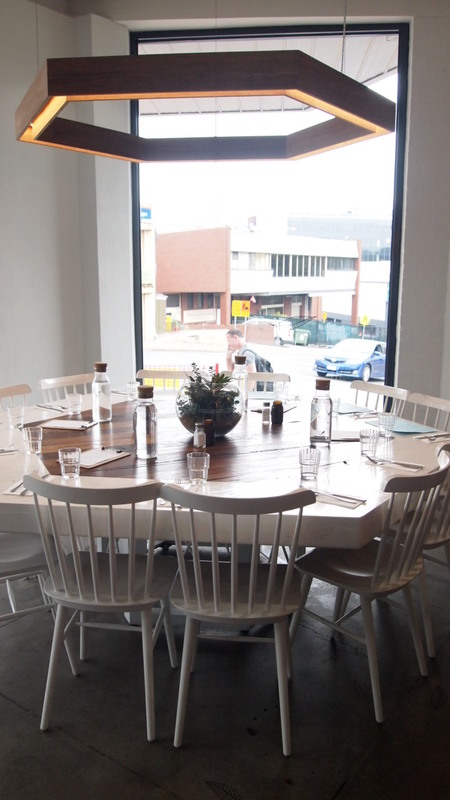 Located on busy Grimshaw Street, Mable Jones provides northerners with a great reason to dine locally. 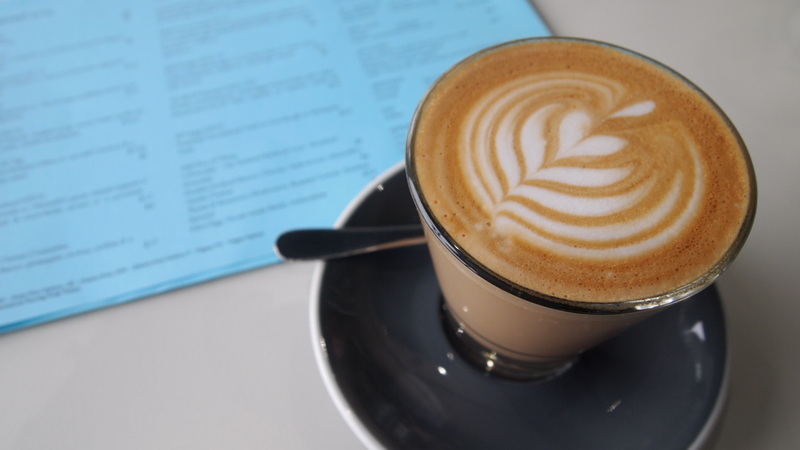 Offering friendly service, good coffee and a menu that is nicely balanced between classic and contemporary dishes, why travel to the city when there is a great option right on your doorstep. So what was this dish that had me oh so impressed? Tempura Corn. Thats right, corn. But it was much more than just corn. 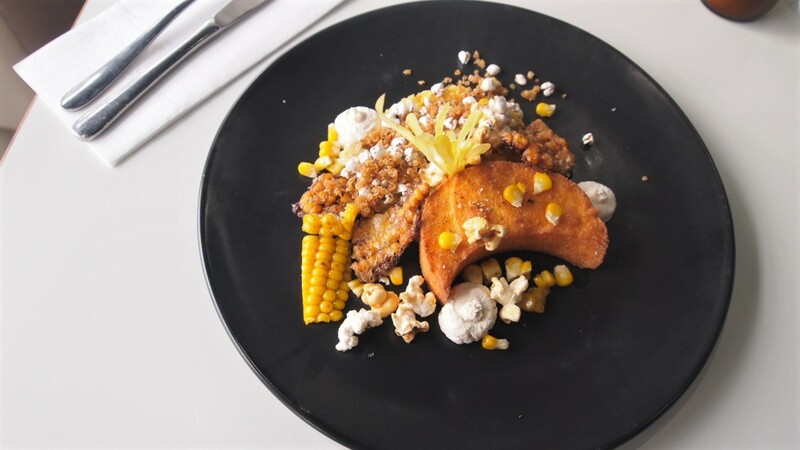 This unique and creative dish includes a variety of corn textures. Tempura corn chard, creamed corn, candied popcorn, and grilled polenta with cashew sour cream and puffed buckwheat – just divine! Sweet, salty, soft and crunchy, its got everything covered. Each mouthful was packed full of different but equally delicious flavours and textures. It’s like nothing I’ve consumed before and as I shovelled it into my mouth all I could think about was when I’d be back for round two. If a dish built around corn isn’t enough reason to visit Greensborough, how about the Banh Mabel with its pork belly, pickled carrots, hoi sin sauce and pineapple jelly? Or the mushroom and cheese croquettes served with thick cut bacon, pineapple chutney and an egg? 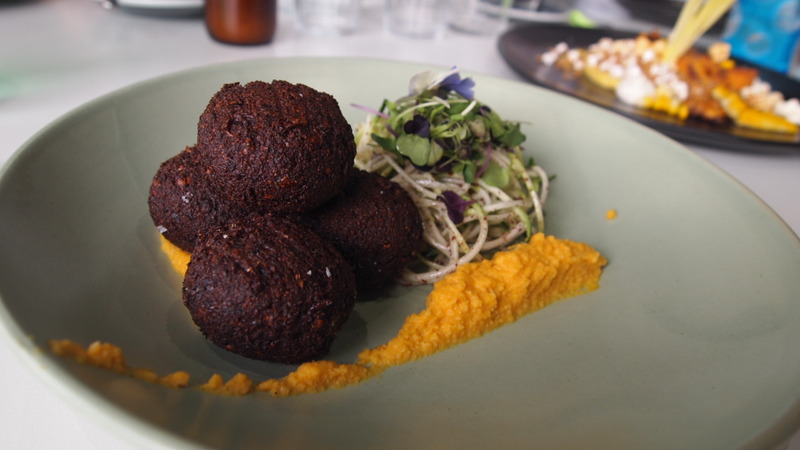 Definitely not your average suburban eatery in terms of food, Mable Jones remains relaxed and unpretentious in environment. It’s the kind of place you can take the kids for a quick bite and not be judged if they get a bit vocal (like my 2.5 year old did because apparently mum should just let him put his fingers in her coffee). Being a weekday, the mum crowd and their kiddies were well represented but it didn’t feel crazy or overrun by children. Despite being a mum myself, I loathe mum and kid hotspots as standards are often lowered because of the demographic they’re catering to. This wasn’t the case here, sure it’s accomodating to all, but the focus still remains on good quality food which they well and truely delivered. I drove past Mabel Jones on the weekend and couldn’t believe the crowd of people out the front! I figured they must be doing something right, but tempura corn?! Yuuuuummmm!!! It doesn’t surprise me, we visited on a Tuesday and it was pretty much full. There aren’t many options around there so the locals must be loving it.